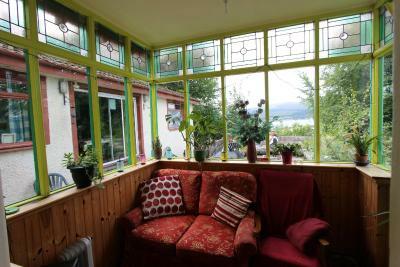 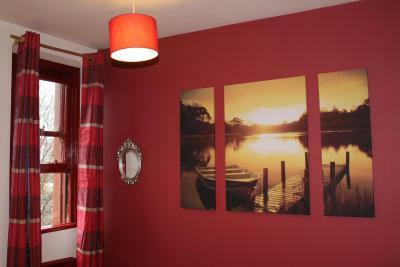 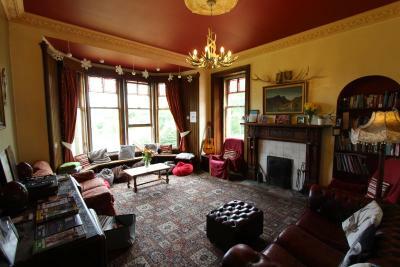 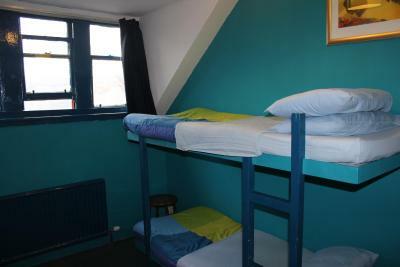 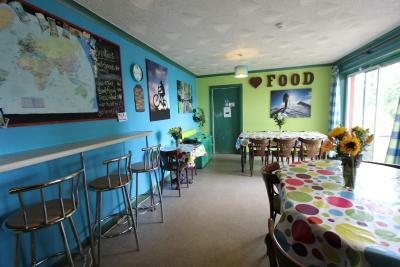 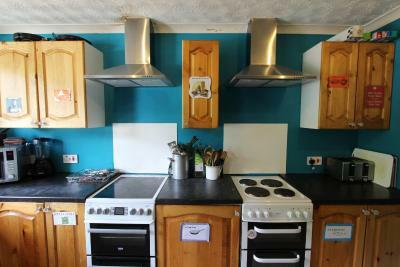 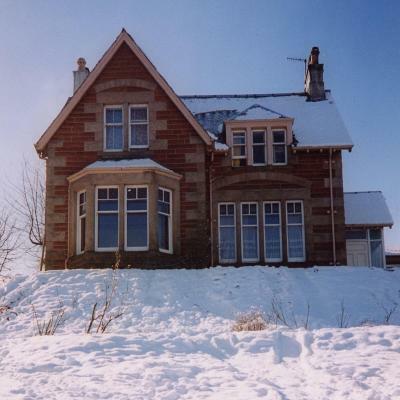 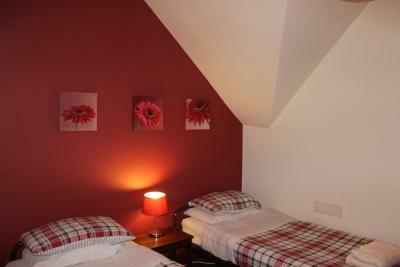 Lock in a great price for Fort William Backpackers - rated 8.3 by recent guests. 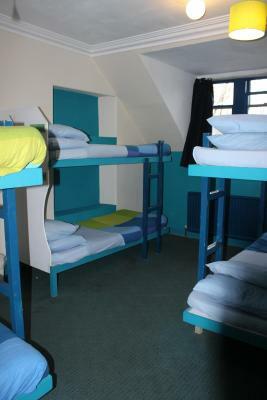 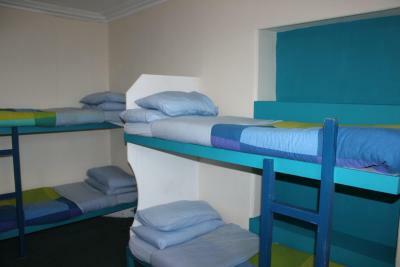 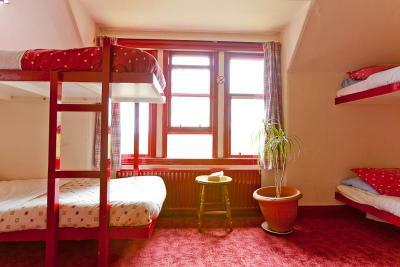 The hostel is very good located, all the main attractions are very near. 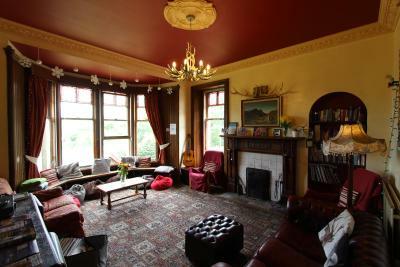 The staff is kind and helpful We suggest only more attention for the details, especially about the cleaning for the shared spaces! 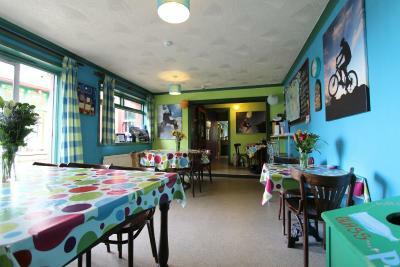 Breakfast. 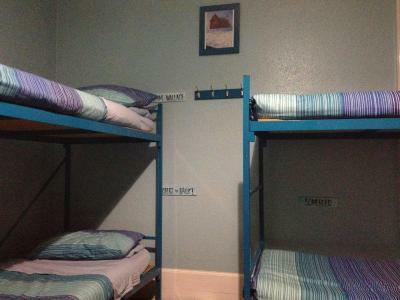 Hospitable. 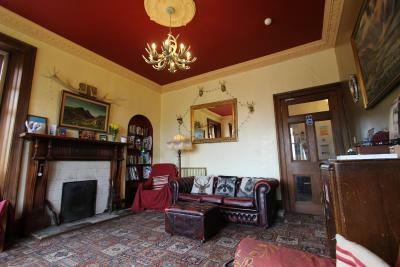 Friendly stuff. 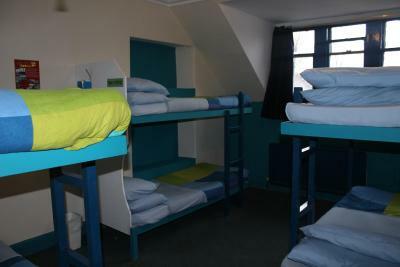 Confortable. 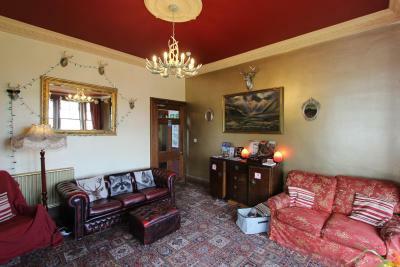 Located in the Fort William City Centre district of Fort William, Fort William Backpackers features accommodation with barbecue facilities and free WiFi. 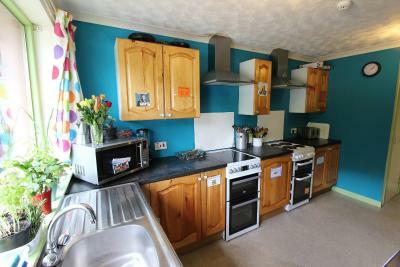 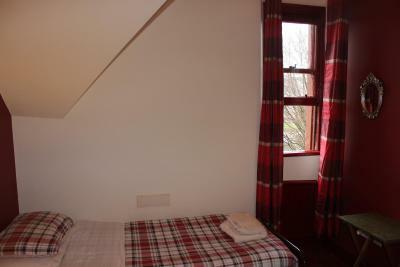 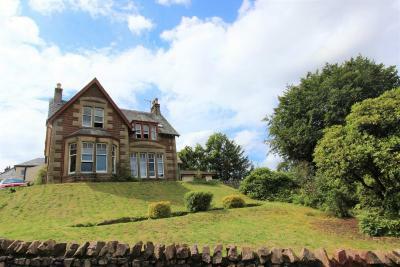 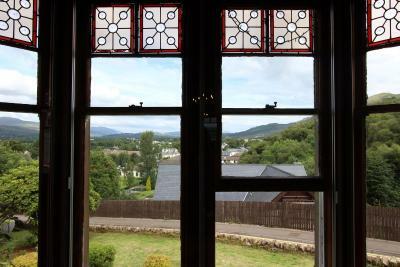 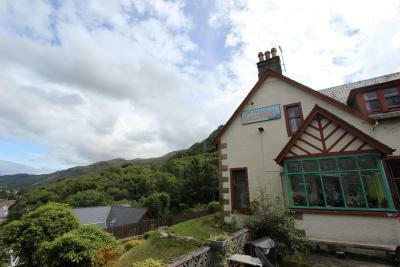 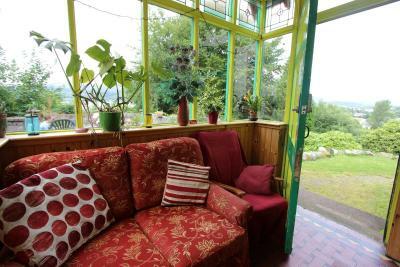 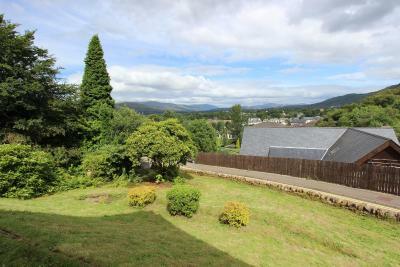 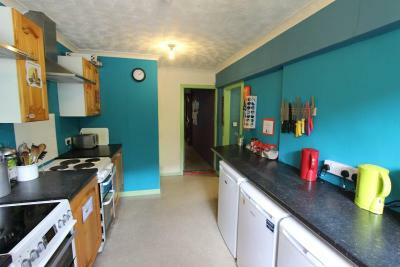 This property is set a short distance from attractions such as West Highland Museum. 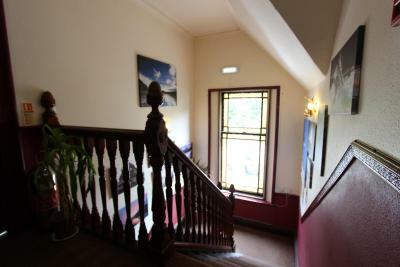 The hostel has a garden and offers a terrace. 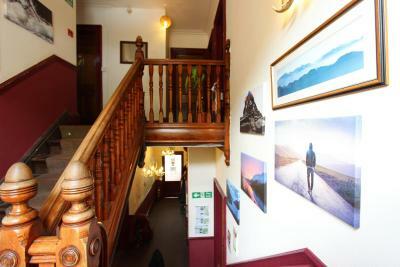 Ben Nevis is 8.1 miles from Fort William Backpackers, while Glen Nevis is 1.6 miles from the property. 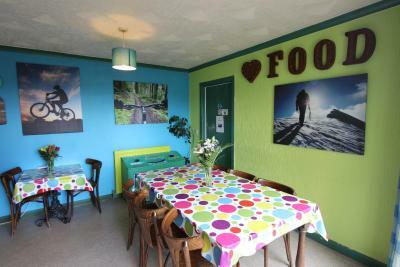 Fort William Backpackers has been welcoming Booking.com guests since 23 Feb 2018. 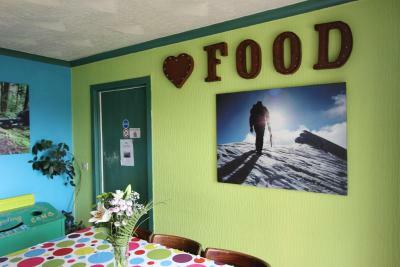 House rules Fort William Backpackers takes special requests - add in the next step! 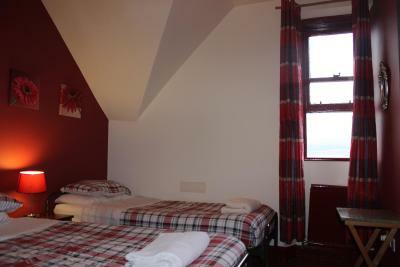 Cold showers... but literally the only ‘not nice’ thing.